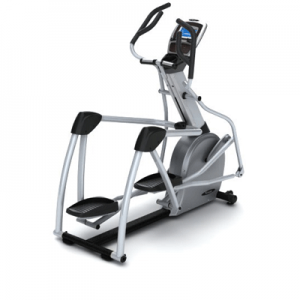 The S7100 Suspension Elliptical™ trainer features PerfectStride® technology, which combines an ideal stride motion, ergonomically-correct foot positioning, and optimal incline and stride length adjustments for the best workout possible. The unique suspension design provides an exceptionally smooth feel, utmost comfort and unmatched accessibility. The S7100’s smaller footprint makes it the perfect addition to your home.